Edinson is someone with brain, face, and skill. He is best known for his goal shots and goal pass. To date, he has scored more than 42 international goals. Don’t you want to know more about him? How about taking a peek into his profile? Let’s get right into this wiki! 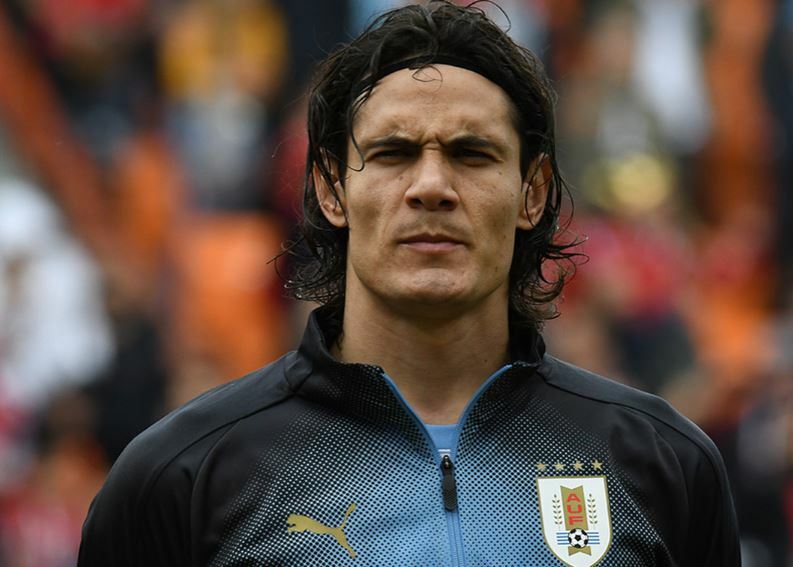 Born on 14th February 1987, Edinson Cavani’s hometown is in Salto, Uruguay. His zodiac sign is Aquarius. He is Uruguayan by nationality and belongs to white ethnicity. His full name is Edinson Roberto Cavani Gomez. 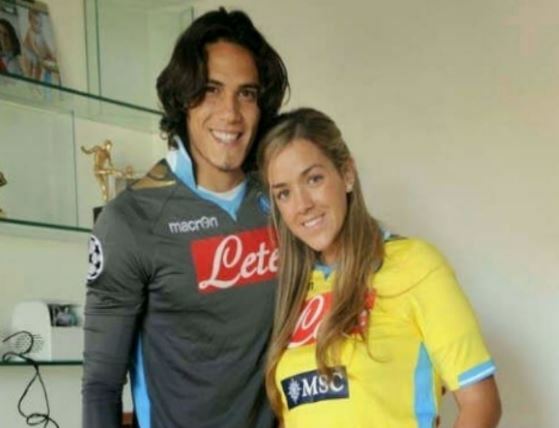 His parents are Luis Cavani and Berta Gomez. He also has two brothers, Walter Guglielmone and Christian Cavani; both are footballers. Cavani started his career as a football player playing for Danubio and joined Palermo after two years in 2007. After spending four seasons, he signed a contract with Napoli in 2010. The total fee for singing him was 17 million euro. On 16th July 2013, he was signed by Paris Saint-Germain with the transfer fee of 64 million euro. Edinson’s international career began on 6th February 2008, when he scored against Colombia. Since then, he has earned more than 102 caps and 42 goals. Other international tournaments he participated in include 2010 FIFA World Cup, 2014 World Cup, and 2018 FIFA World Cup. He was also seen in 2011 Copa America and Copa American Centenario. From his career, he has managed to earn good fame and income. His yearly salary from clubs and brand endorsements crosses over $5 million. As of 2018, Cavani’s estimated net worth is $40 million. 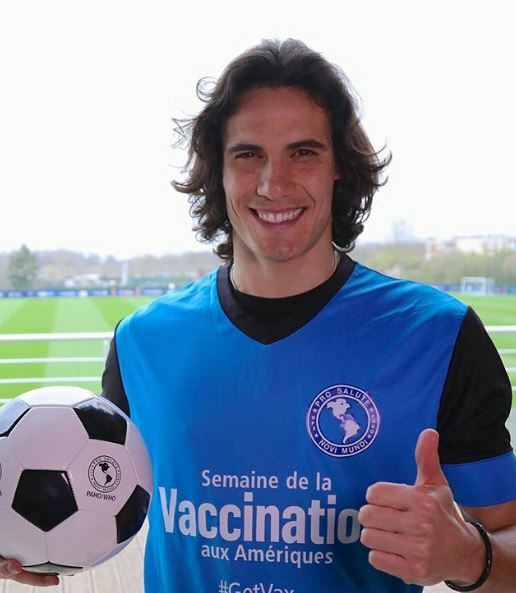 Cavani is one of the best International soccer players with millions of lady fans all over the world. However, is there someone he loves or is married to? Well, he was once a married man. He exchanged vows with his ex-wife Maria Soledad Cabris Yarrús. From this marriage, he was blessed with two children. His first son Bautista was born on 22nd March 2011, and second son Lucas was born on 8th March 2013. However, in the same year, he announced his divorce from his wife. As of 2018, he is reportedly dating Jocelyn Burgardt. She is a model and Samba dancer, who was once in Uruguayan soap opera dance named La Fuerza del Corazon. Nothing much about when they started dating or information is provided yet. Cavani’s body is Athletic measuring chest of 41 inches, biceps of 15 inches and waist of 31.5 inches. He is decently tall with the height of 6 feet and half inches and weighs about 74 kilos. His skin is white toned and has dark brown hair and eyes.